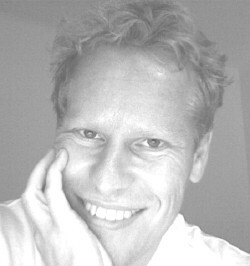 Professor Martin H. Trauth is an earth scientist at the University of Potsdam in Germany. He is the director of a series of Summer Schools in East Africa funded by the Volkswagen Foundation. Trauth’s research is on the paleoclimate dynamics of the lower latitudes, with special emphasis on the impact of environmental changes on the biosphere on time scales ranging from a few million years to less than a year. In addition to his research in South America and Africa, Trauth is also known for his textbooks and short courses on data analysis in the earth sciences with the MATLAB software. One of the most valuable skills that experienced and successful scientists can pass on to young researchers is the efficient identification of attractive and relevant research topics in the vast and complex world of science. Our current series of summer schools in the bio-geo-sciences is funded by the Volkswagen Foundation and aims to help twenty young scientists from African and European universities to design new research projects on such topics using the latest methods of data analysis, and to present the results from these projects in an attractive and professional manner. The first module of the summer school focuses on searching relevant published literature and related data on a scientific topic, using both free and commercially available online citation databases. The aim of this module is to identify scientific hypotheses and controversies that could form the basis for new research projects and scientific experiments. This was followed by a set of modules dealing with the analysis of both the researcher’s own data and previously published data using sophisticated statistical and numerical methods such as, for example, using time series analysis to detect climatic changes, using remote sensing methods to map spatial variations in environmental conditions, and using geographic information systems to define areas of heightened geo-risk. In the third set of modules the results generated in the previous modules are prepared for publication. In this part of the summer school participants are instructed in academic writing, in the design of posters for conferences, and in giving lectures to both specialist and non-specialist audiences. Throughout the summer school participants are instructed by teams of senior researchers, together with young scientists (some of whom were participants in a previous summer school) and two professional trainers in academic English. The participants themselves may be integrated into the teaching, depending on their previous experience, so that the boundary between teachers and learners is constantly shifting and may even disappear. This is much like the open feedback discussions in SciSnack groups, where the participants share ideas about how they can improve their writing skills. 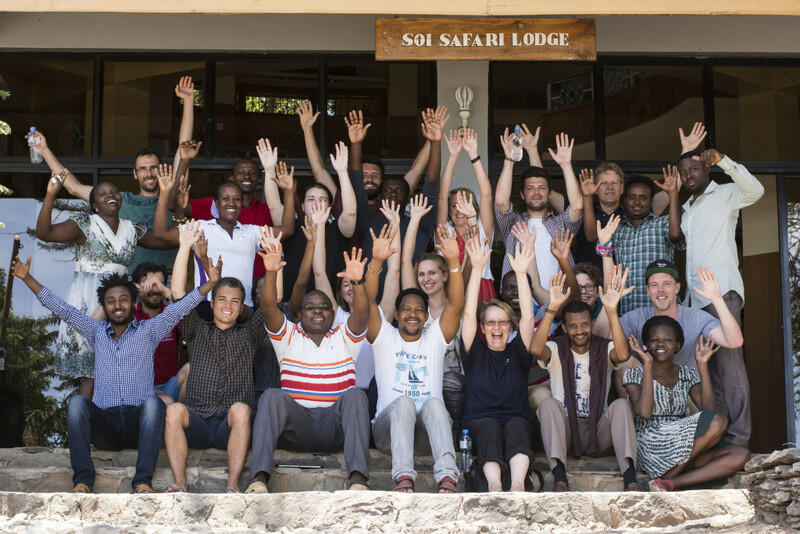 The participants in the summer school are expected to form part of a new generation of researchers, who are better equipped with the necessary knowledge and tools to assess and mitigate current and future environmental changes. 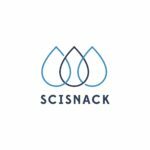 Over the coming weeks, the participants from the most recent summer school will publish their articles on the SciSnack web pages. We hope that you will enjoy their writing and learn something new. This is the SciSnack administrator who will post snacks about SciSnack and ClimateSnack events, news and developments. Tagged east africa, outreach bio-geo-science, presentation skills, summer school, transferrable skills.